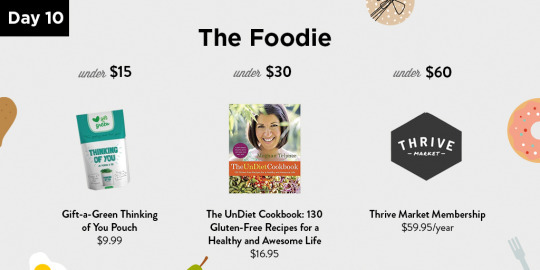 For the chef, food, and anything to do with food lover, we have three unique gift ideas. Now that it’s winter, many of our backyard gardens are out of use. Gift your foodie this Gift-a-Green Thinking of You Pouch so that they can grow their own fresh herbs right in their kitchen!